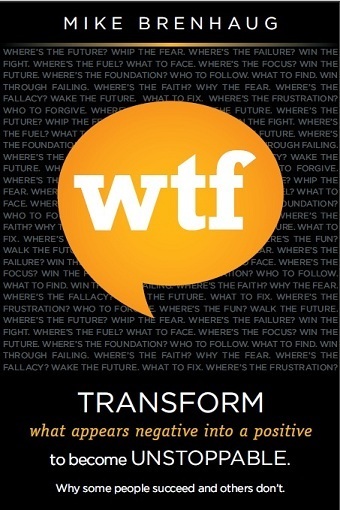 Mike Brenhaug Author of the best seller WTF Transform what appears negative into a positive to become unstoppable! and is a dynamic business coach and consultant who is passionate about helping businesses and individuals achieve extraordinary results. 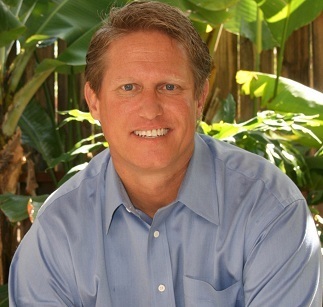 After over 20 years of business leadership experience as both an entrepreneur and a corporate executive he founded BlueRock Coaching & Consulting Group to focus on what he feels is the true key to an organization's success: its people. Mike has worked in a variety of industries (including printing, health care, petro chemical, and more), heading up sales, marketing, business and product development, and operations departments. Our Mission: To maximize business performance and growth through Strategic Planning, Training, Coaching and Leadership development solutions that connects business strategies with individuals. Our Entrepreneur solutions are specifically designed for Realtors, Financial Planners; Insurance Agents, CPA's, Attorney's and other business professionals that are responsible for getting the business and fulfilling the work.